The School of Babywearing® was specifically founded in 2010 as a social enterprise and community interest company in order to fulfil its vision and mission. (It is now part of Babywearing UK Community Interest Company). 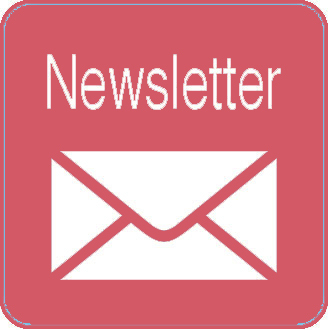 Read more about our vision, mission, meet our Directors, Tutors and Course Consultants and Admin Staff. Our vision is of a world community where all parents and carers of babies understand the benefits and practice of babywearing and consequently all babies are joyously and safely carried in suitable baby slings or carriers for as long as they both choose to. Our mission is to promote the benefits and practice of babywearing widely throughout the UK and beyond, reaching both expectant and new parents as well as health care professionals. We aim to provide up to date useful information about safely wearing babies and children in all types of slings and baby carriers. As a social enterprise, we use our profits to fund the work that we do. 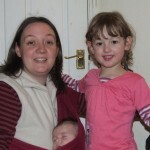 Victoria set up the School of Babywearing in 2010 after becoming aware of such high demand for parents for babywearing information via her sling shop, and from fellow antenatal professionals. She is Mum to four children, all who have been carried in baby slings and carriers. She is an NCT Antenatal teacher, Antenatal & Baby Yoga teacher and Baby Massage instructor and ran a yoga business, Bumps to Babies and a retail business, Slings and Baby Carriers, before selling them in 2014 and moving to Devon. Jake has worn his youngest three children extensively and has worked with parents since 2008, offering sling advice to Mums & Dads alike. He’s a Bushcraft Instructor and passionate about getting children and their parents outdoors and he loves the way that babywearing can help parents of young children get off the beaten track. Michelle is currently training as a Health Visitor and has many years experience working in the community and education sector. 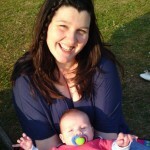 Michelle is also a HSE first aid trainer and a child protection trainer for Surrey Safeguarding children board. She is a busy Mum of 3 children aged 3, 14 and 17 years old. A committed member of a local breastfeeding support group, Michelle is also nearing completion of her breastfeeding counsellor training. 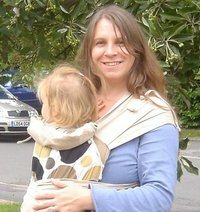 Fiona Ashman has been a Babywearing Consultant since 2012 and a tutor since 2013. She holds a Diploma (DipHE) in Adult Education and is an NCT Antenatal Teacher and a Baby, Toddler and Antenatal Yoga teacher via her company Bumps to Babies. Carrie Roberts has been a certified further education teacher since 2011. 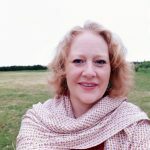 As well as being a School of Babywearing accredited consultant, she runs a very busy sling library and consultancy alongside her successful carrier making business, Rock Solid Slings and she’s also a lone parent to 2 amazing human beings. 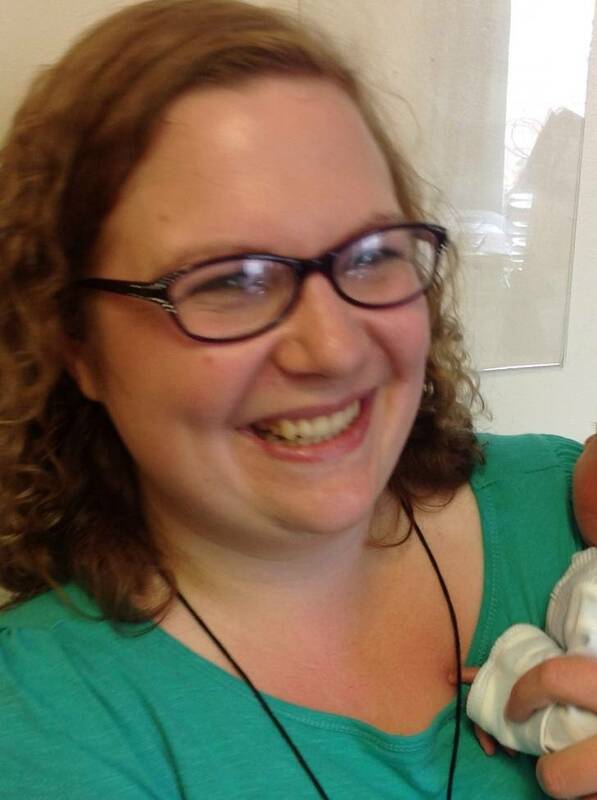 Sarah is a mum (Esme 4, Maia 2, bump due spring 2015) midwife and babywearing consultant. She qualified as a midwife in 2011 and a babywearing consultant in 2012 and is currently working for One to One Midwives. She really enjoys life as a caseloading midwife as she can get to know her families and support them for the full 6 weeks postnatally, combining her two roles and offer new parents the support with slings and carriers that not everyone feels confident going out looking for early on. As well as working as a tutor, Fiona Ashman is also Course Administrator, managing course and venue bookings, course admin and liaison with APT Awards, our accrediting and awarding body. 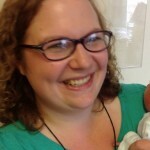 Arabella Greatorex is the Babywearing UK Administrator, responsible for a range of tasks including keeping the Babywearing Local pages up to date with sling meets, libraries and consultants; sending out free babywearing resources and much more. She runs Exeter Baby Activities, and has 2 children, both of whom she carried until they were at school.